“What is the role of a 21st-century museum and how does it engage a public?” These are just two of the questions that led to the creation of a $15m, six-year pilot initiative, Terra-Art Bridges last year by the Chicago-based Terra Foundation for American Art with the collaboration and financial support of Art Bridges, Inc, a non-profit backed by the philanthropist and collector Alice Walton. Today (5 April), the Terra Foundation has announced that the first series of grants for the project, totalling over $2.4m, have been given to the Detroit Institute of Arts and the Museum of Fine Arts, Boston. In the pilot programme, major museums develop exhibitions in collaboration with institutions in the region both as a way of sharing their collections, and sharing information on how museums cater to the needs of their particular local audiences. “The vision of this initiative really is to establish and activate a network of institutions and art venues that will continue to create new models and approaches for exhibition development [and] audience cultivation well beyond the six-year term of the initiative,” says Amy Zinck, the Terra’s executive vice president. Elliot Davis, the chair of the MFA Boston’s Art of the Americas department, says that larger museums like the MFA “too often it can be seen as these ivory towers” with “a one-way dialogue” when interacting with smaller-budget institutions outside of major metropolitan areas. She adds that has already learned a great deal about audience engagement from how smaller institutions operate, including ways museums interact with specific local groups, such as refugee communities. “In terms of our learning from these audiences we wanted to have a range of institutions,” she says. Last spring, Davis travelled nearly 3,000 miles to 18 art venues in the region, and “what really hit home”, she says, was “just how beloved these institutions are in their local communities— every single one of them”. 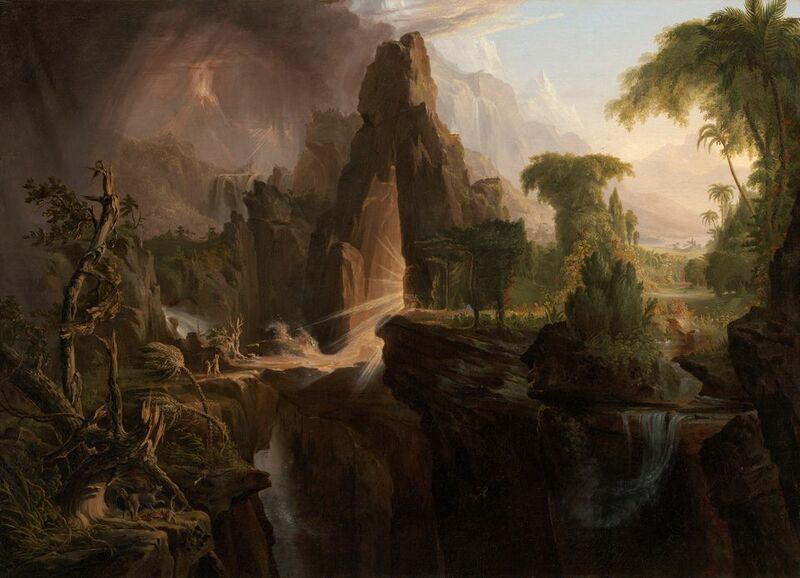 In the end, the MFA chose to work with four venues in New England and Western New York: the Fenimore Art Museum in Cooperstown, New York, the Michele and Donald D’Amour Museum of Fine Arts in Springfield, Massachussetts, the Munson-Williams-Proctor Arts Institute in Utica, New York and the Mattatuck Museum in Waterbury, Connecticut. The museums all have collection strengths, such as Native American art at the Fenimore, that could be well complemented by works from the MFA’s collection. In the first part of a three-phase exhibition project, the partner institutions have selected one painting to borrow from the MFA’s collection this year (Munson-Williams-Proctor has not yet chosen a work). 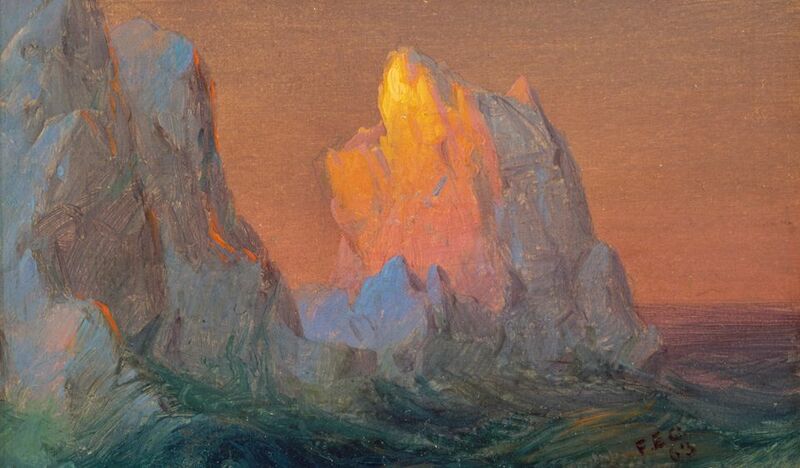 "The Mattatuck, for instance, chose an “incredible jewel”, Davis says, a tiny, three-by-five-inch painting of an iceberg by Frederic Edwin Church to be displayed in an exhibition featuring other works inspired by the Connecticut native’s travels to the Arctic." The second phase will mount small-scale exhibitions of works from the MFA’s collection at the four venues, and in the third phase, two larger-scale exhibitions will be organised with works from the collections of all of the partnering institutions. The Detroit Institute of Arts is organising two exhibitions of American art from the Richard and Jane Manoogian Collection to travel to venues in Michigan. Visions of American Life: Paintings from the Manoogian Collection, 1850-1940, which has 40 works by artists such as Childe Hassam and Thomas Moran, opens today (5 April) at the Bonifas Art Center in Escanaba and is due to travel to the Dennos Museum Center in Traverse City (21 October 2018-20 January 2019) and the Flint Institute of Arts (21 September-30 December 2019). 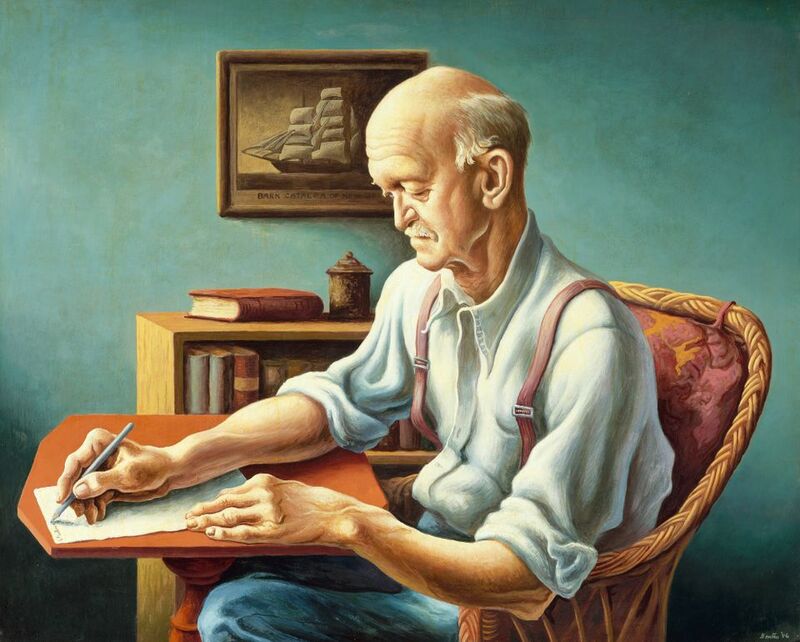 A smaller show of works by some of the same artists, American Spectacle: Paintings from the Manoogian Collection, is due to be shown at Grand Rapids Art Museum (8 June-5 August), the Clinton Arts Center (12 August-7 October) and the Muskegon Museum of Art (14 February-28 April 2019). Other participating institutions are in the research stages of organising programming partnerships, including the Smithsonian Museum of American Art, which is looking to work with partners in non-metropolitan areas, Zinck says, and the Brooklyn Museum, which plans to work with Historically Black Colleges and Universities.